Each year Down Under, one week is set aside to basque in the glory of horse racing and fashion with a week-long celebration that is second to none throughout the world. The Melbourne Cup Festival, at Flemington Raceway in Australia, has been referred to as “A Celebration That Stopped The Nation”. The 2014 festival schedule looks like this. The day’s horse racing schedule features four Group I events, including the featured AAMI Victoria Derby with a purse of $1.5M-AUS for 3-year-olds going 2500M. For the ladies of glamor and high-society, it is more affectionately referred to as “Black and White” day. The ladies traditionally dress is elegant combinations of those two colors while the men dress in their finest pinstripes. Geometric shapes, stripes and even polka dots are in order, as well as anything that includes the cornflower, the official Derby Day flower. 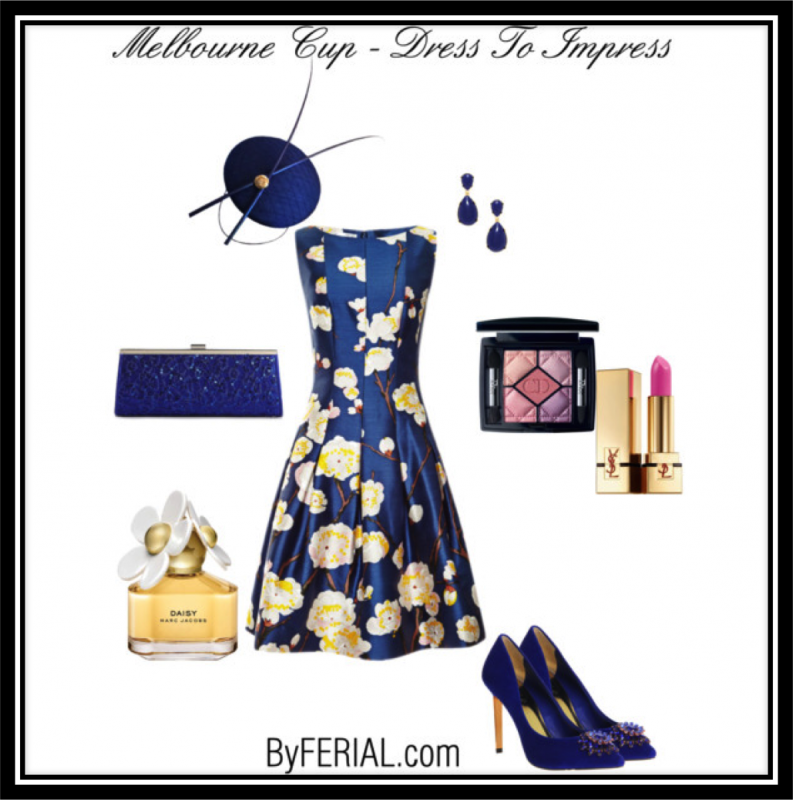 The centerpiece of the festival is Melbourne Cup Day. With a purse exceeding $6.2M-AUS, the Emirates Melbourne Cup is one of the oldest and most prestigious horse races run in the world. The race is for 3-year-olds and up at a distance of 3200M (2 miles). With an expected crowd exceeding 100,000 spectators, the fashion shifts from high-society to self-expression as the ladies and gentlemen break out the bold colors and crazy patterns with fun and exciting hats to match. Nothing would seem too daring, if done in good taste. The yellow rose is in favor on this favorite holiday in Melbourne. Crown Oaks Day belongs to the ladies. The day’s featured horse racing event is the Group I Crown Oaks for fillies and mares, 3-year-olds and up at a distance of 2500M for a purse exceeding $1.0M-AUS. 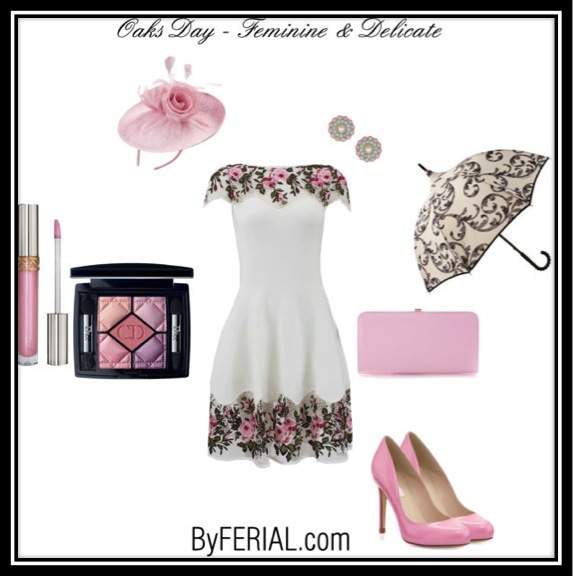 The Crown Oaks traditional flower is the pink rose, which brings out the femininity in all the beautiful ladies who typically dress is soft pastels and delicate flowing fabrics. The entire atmosphere is a testimony to the strength and elegance of the female gender. As the festival comes to an end, it’s time to kick up the heels and bring the kids for Emigrates Stakes Day. The day’s co-featured events are the Group I Darley Classic and Emirates Stakes with purses exceeding $1.0M-AUS. 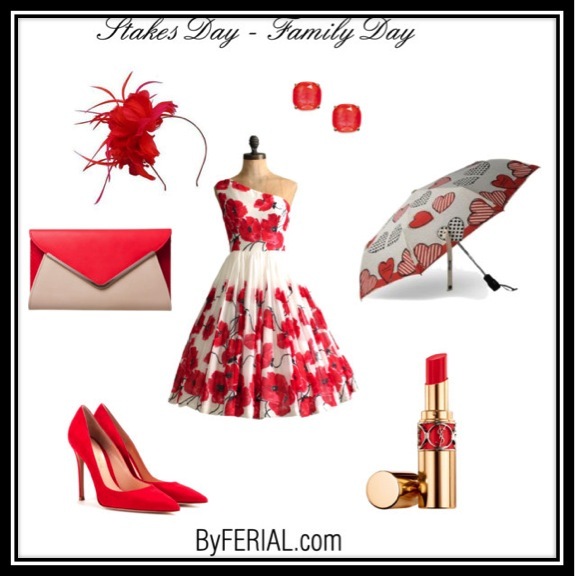 The whole family is encouraged to dress in a casual style that suits them. They will be treated to a “carnival” of games, food and entertainment targeted for the entire family. The red rose is in bloom on closing day. It’s time to mark those calendars, pick out those outfits and get ready for Australia’s grandest procession of horses and fashion. If you have never experienced “The Festival” in person, there is no time like the present. If you would like one of our Certified Consultants to accompany you and select the best color and style that fits within your lifestyle feel free to call us TODAY!